Hello, i don't know for sure if this is gold but it certainly has some hallmarks. However no one seems to be able to pinpoint them. 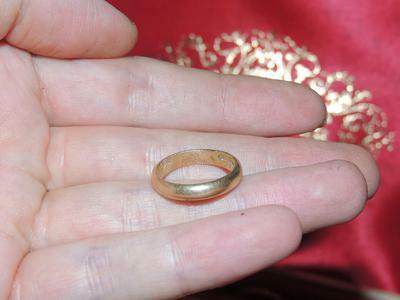 I think this ring may be antique whether gold or not gold.